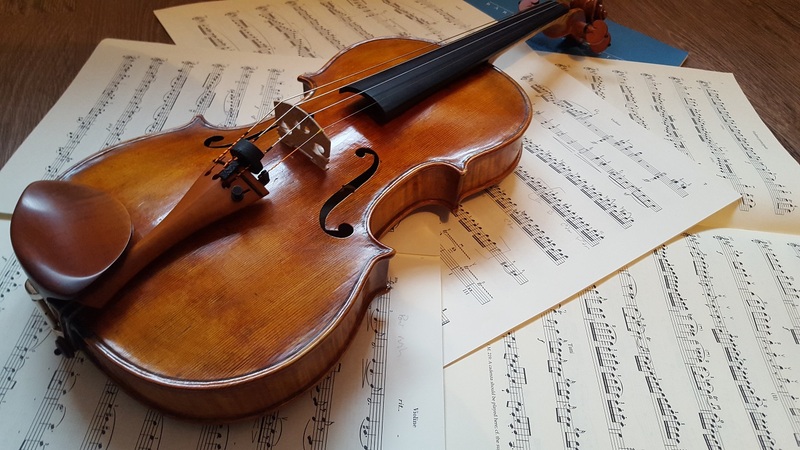 The Aberdeen Chamber Orchestra is delighted to announce that, at the end of last year, we have received a £2,000 donation from FAIM - Friends of Aberdeen Instrumental Music. We are incredibly grateful for the donation and look forward to using the money to continue to provide high-quality musical concerts both for the benefit of our members and our audiences. Introducing the ACO Committee for 2017/18.